That's really a great course, very useful, full of good examples, well explained with a clear language and with many interesting topics. What else? Great job! When I first opened iBook Author some years ago, I felt it was a ather complicated tool to use, so I let it be for a while Over the years I do however observe that eBooks have. Grown rather populare. So when I bought the Making of Star Wars ebook, I was hooked. Suddenly I had a "living" book of my number obe movie in my hands. And now I know how they did it. Next year is my turn! It was OK - my excitement about ibooks as a medium for teaching was rekindled and there is a reasonable overview of the scope of ibooks author as a piece of software. I am not sure how much change there has been in iba over the last few years but the course certainly feels like it is ready for an update. And there are several sessions that end seemingly rather randomly and abruptly. So, in summary, I am happy enough that I've invested time in going through the course but it wasn't a wow experience. Great course. 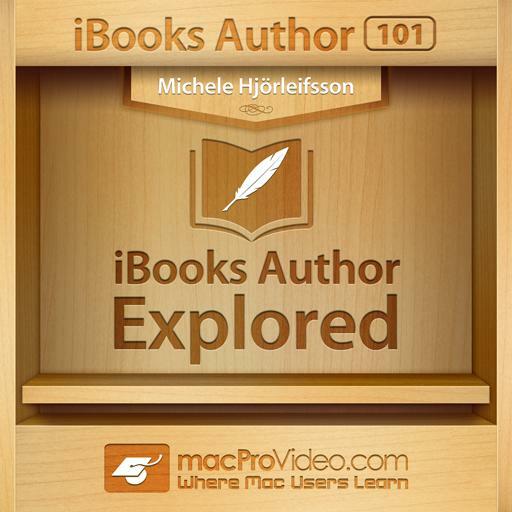 All that you need to know about iBooks Author, from start to finish. Lot´s of practical tips and tricks. Very useful. Broken up easily. I jumped into the one video I needed for my specific task. Gallery Widgets are going to be all I use in my book. Great course, enjoyed the instructor's insights, looking forward to more like it.. 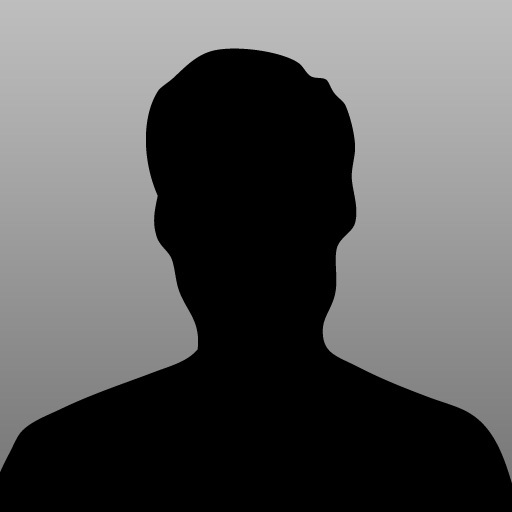 I'm an author of several book on Flash, Photoshop, and CorelDRAW. I thought...what the heck, I should check this out! I was, once again, very pleasantly surprised at the inherent value and info provided in this course. Michele does a great job giving real world and useful information about how to leverage the iBooks program from Apple. Recommended!! Thank you Thank you, I need to develop a training application for tour guides I knew that iBooks author was the one to use, but how to use it?? After some fruitless searches I got on Mac Pro Video and what do you know. BTW I have gotten all my FCPX Knowledge from you guys. Again Thanks. What a great resource. And on to Motion!